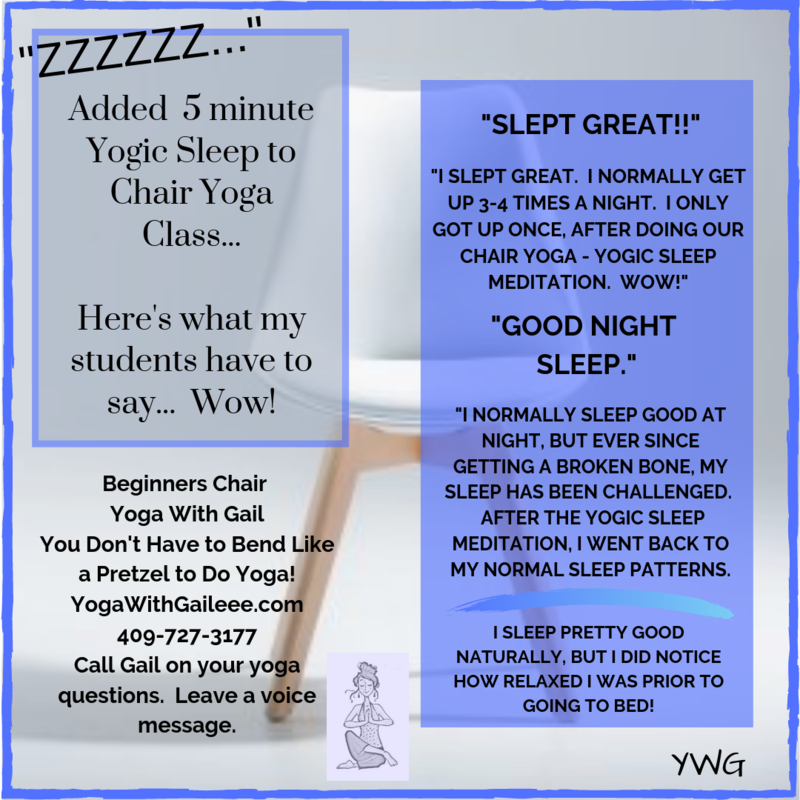 Posted on May 22, 2011 by yogawithgaileee. This entry was posted in Adaptive Chair Yoga for MS in Nederland Texas. Bookmark the permalink. 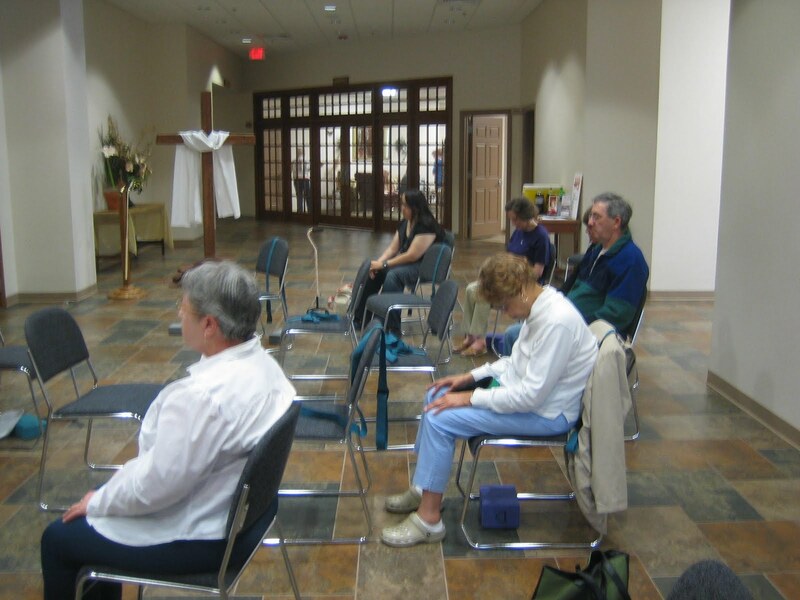 ← Adaptive Yoga for MS at Health South, Beaumont, Sat., May 14th at 11 a.m.